Meet Portal, Zeal Optics' new rimless frame design with unsurpassed peripheral vision and simple and secure lens swaps. 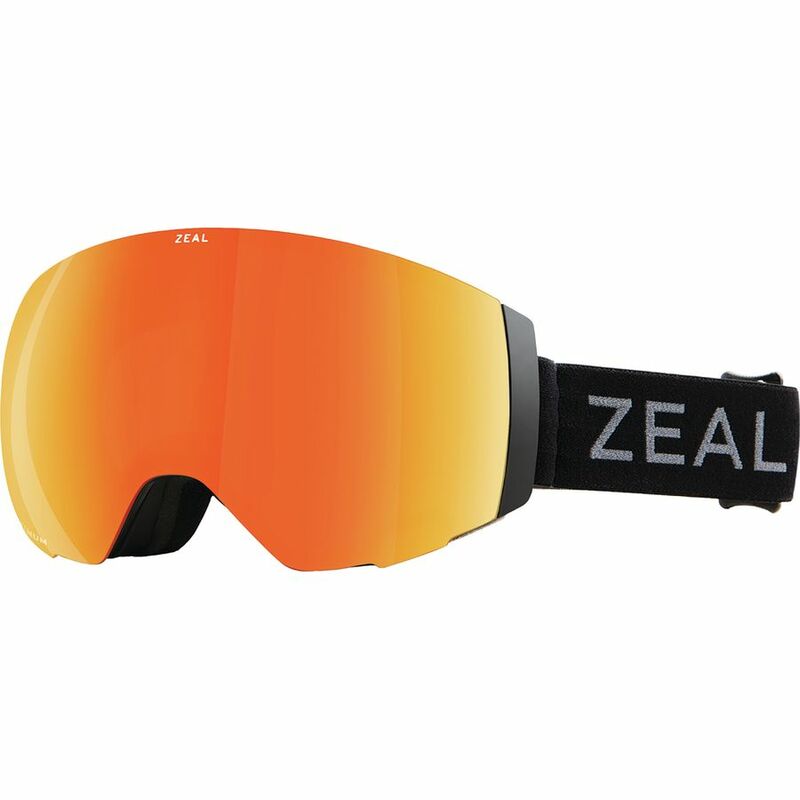 Portal is equipped with our revolutionary patent-pending Rail Lock System that allows you to guide, slide, and lock your goggle lens in place anywhere on the mountain. With RLS, align your lens with the frame’s dual rails for the most advanced lens swap yet. The lens seamlessly slides into the channel and locks into place with our magnet system for a safe and secure closure that also keeps out snow and ice while you're skiing or snowboarding. Portal//RLS is available in the Zeal Optics Automatic+, Polarized and Optimum Collections for the best optics in any condition. 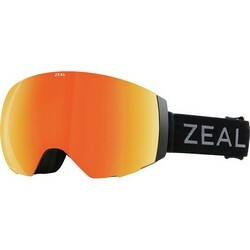 See more of the mountain with Zeal Optics.